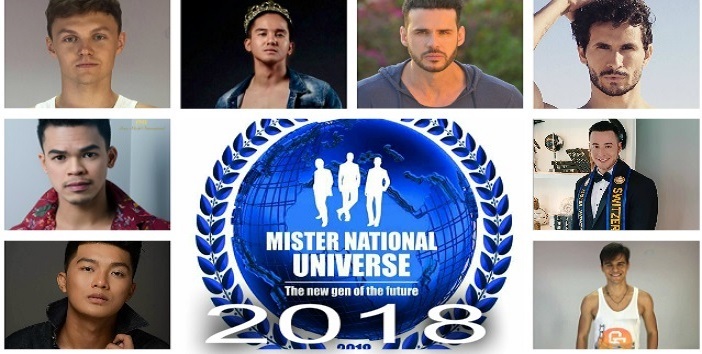 Meet the contestants vying for the Mister National Universe 2018 title. The second edition of the competition will be held from 13th-19th 2018 in Hua Hin, Thailand. Finals night will be on 18th June at Holiday Inn Resort Vana Nava Hua Hin Hotel. Pankaj Ahlawat of India will crown his successor at the end of the event.